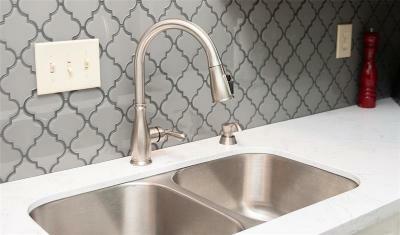 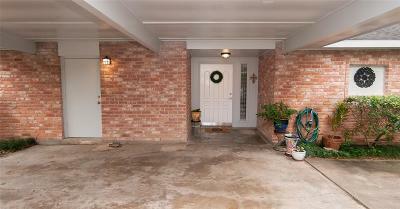 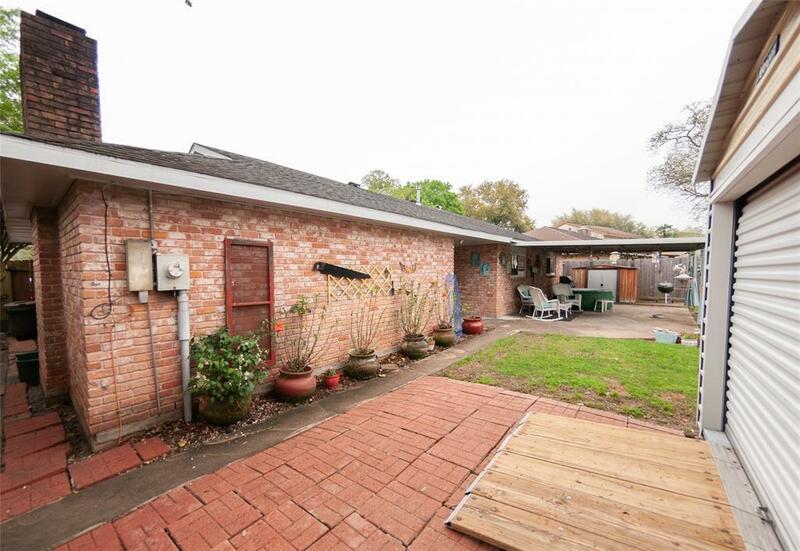 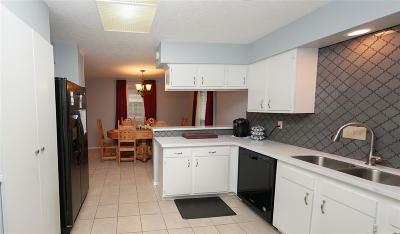 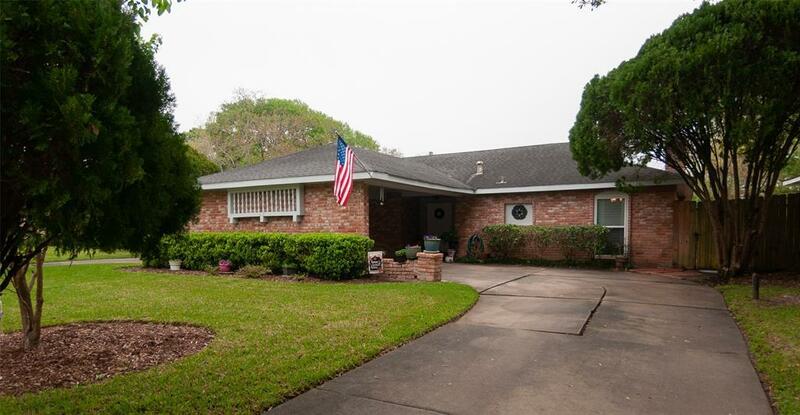 Beautiful recently updated home in well established neighborhood. 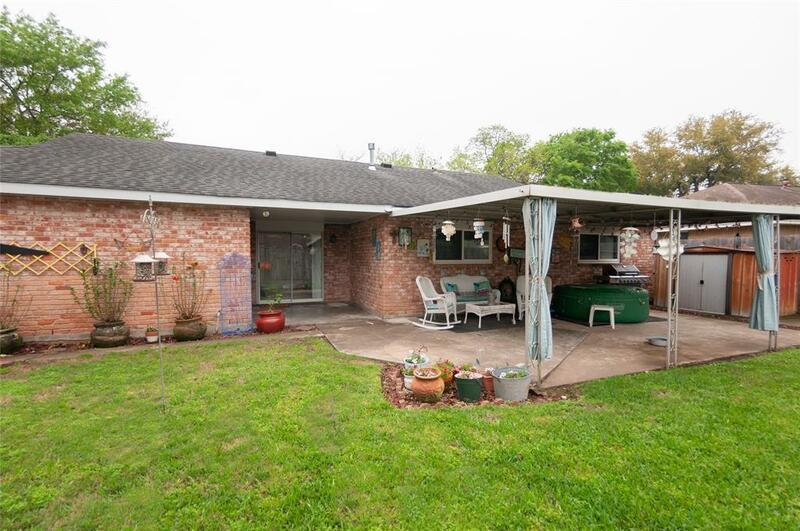 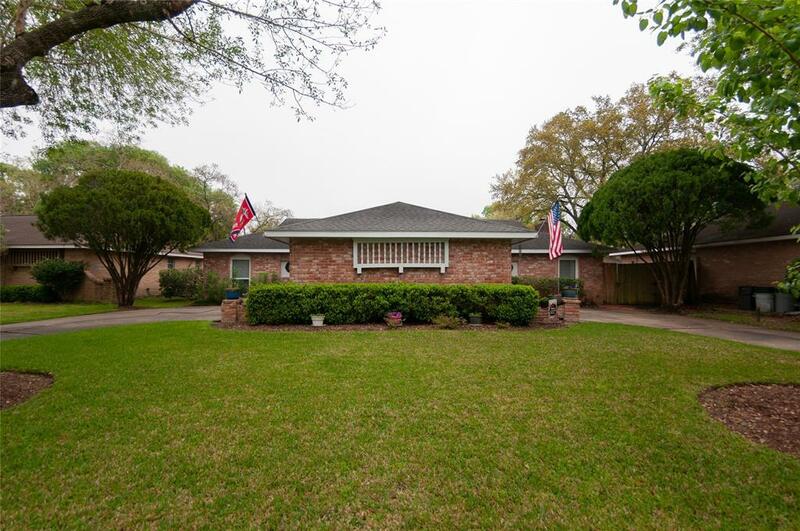 This stunning 3bed/2bath Galveston County home zoned for highly sought after Friendswood ISD, boasts a well manicured yard and circle drive. 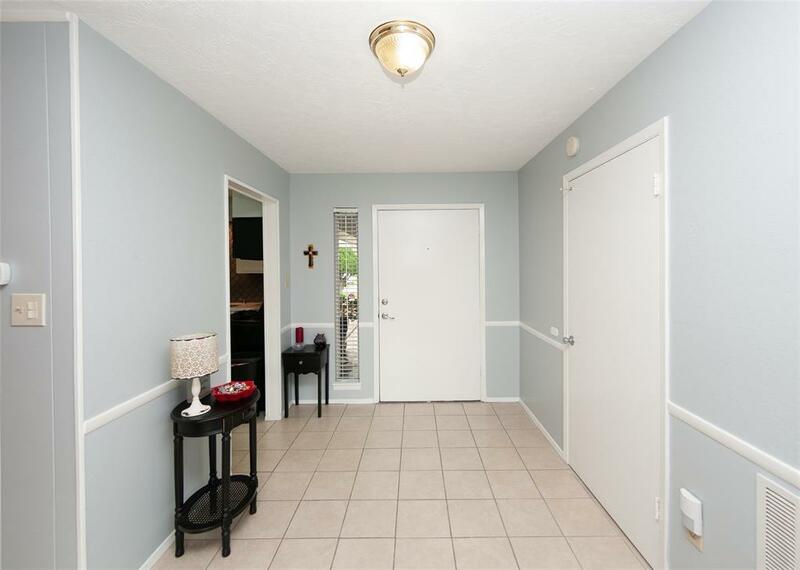 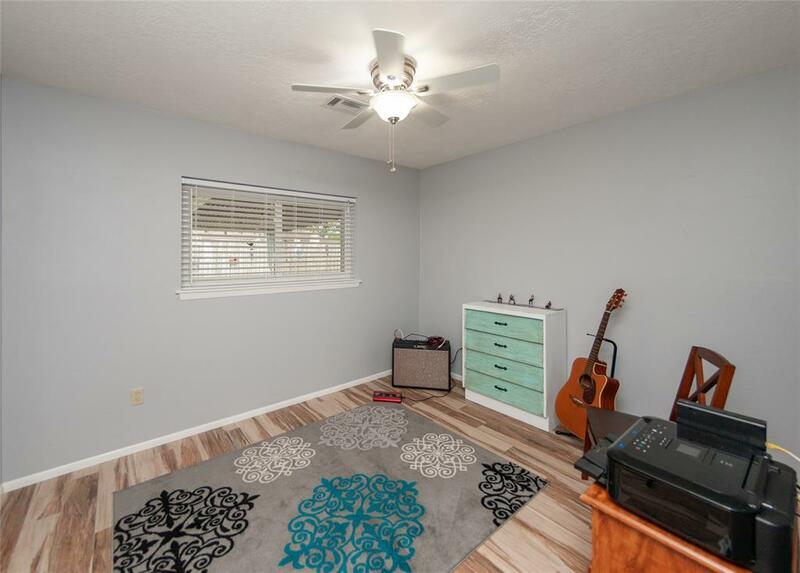 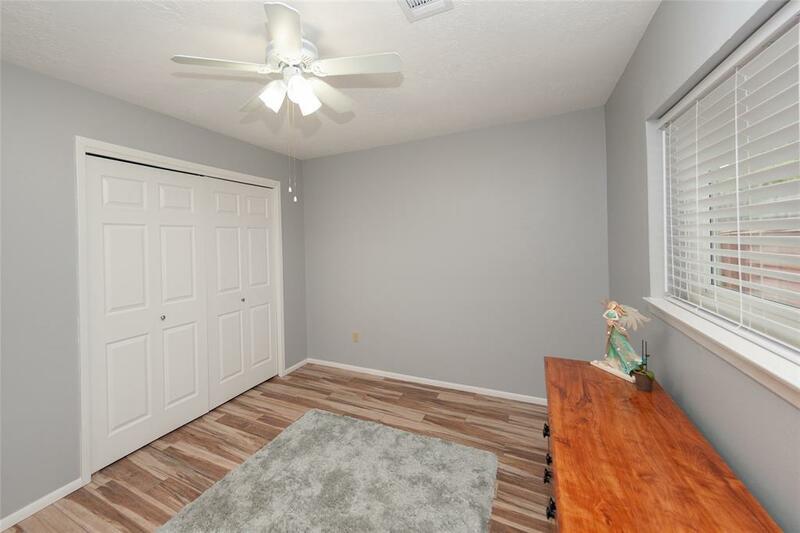 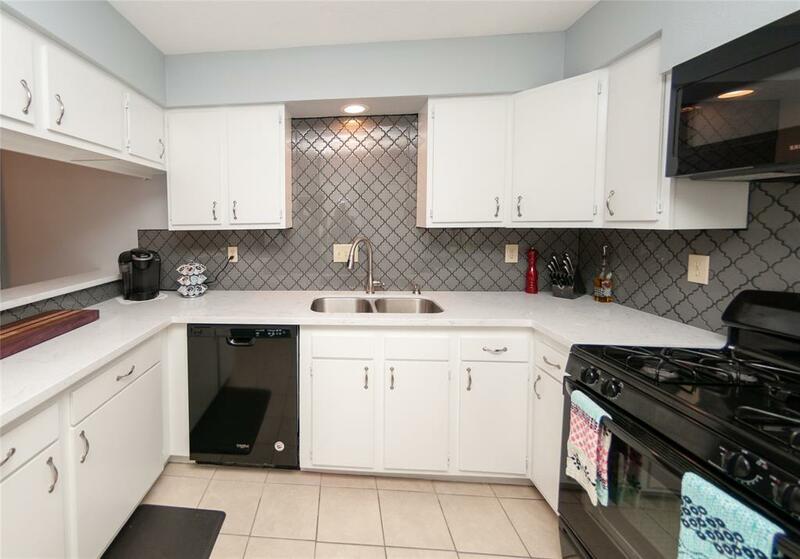 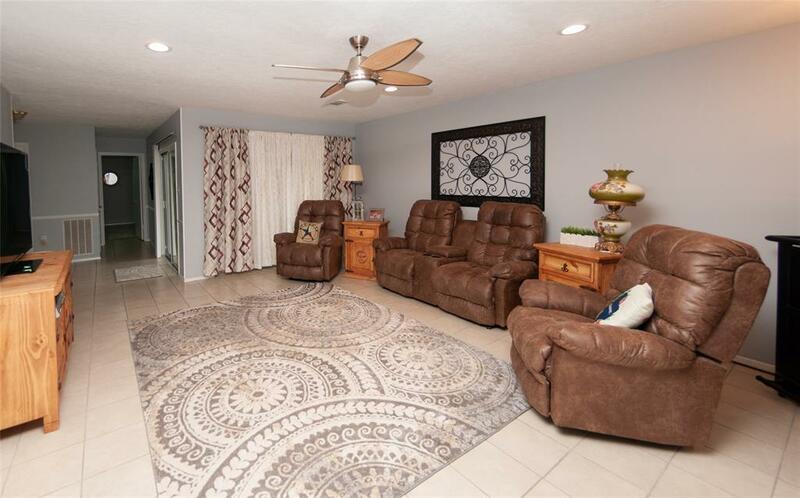 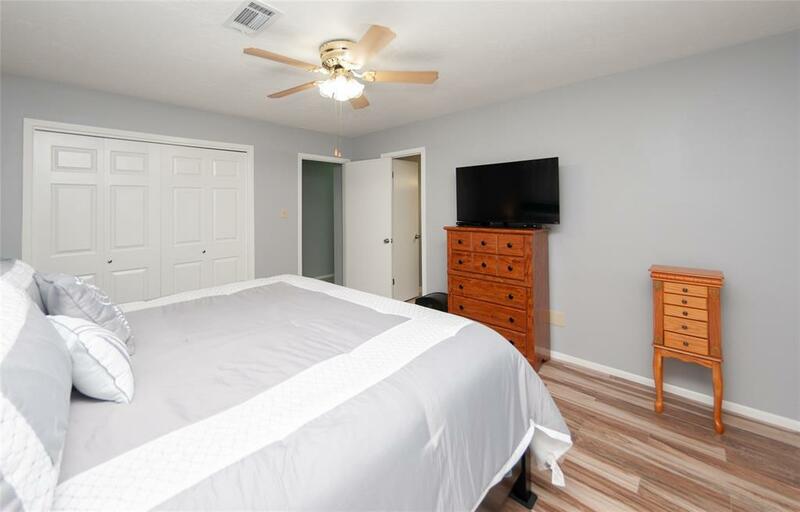 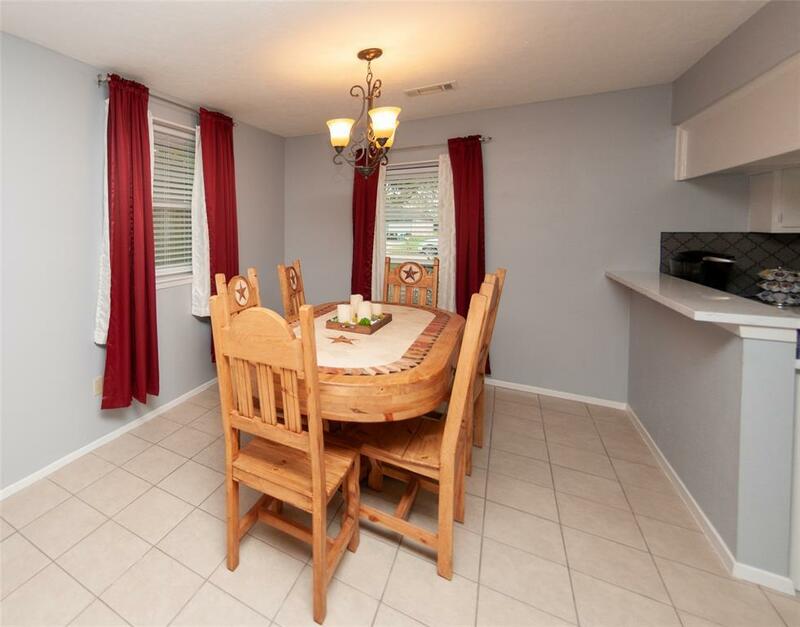 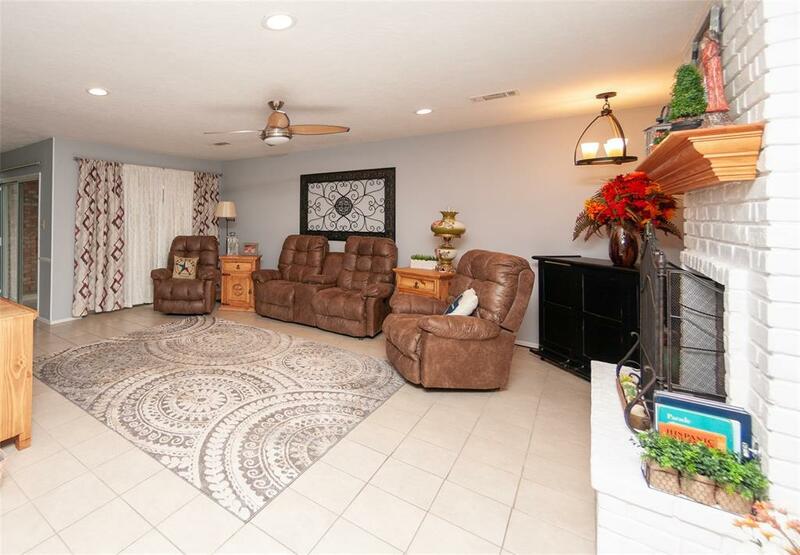 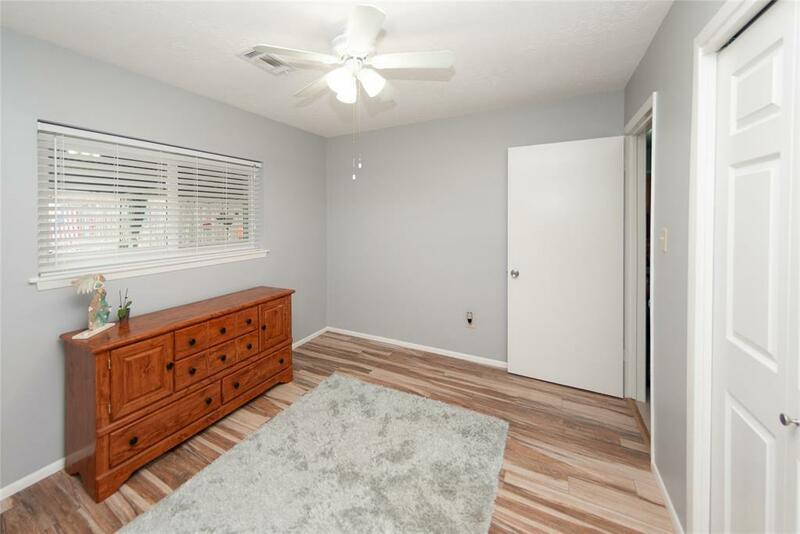 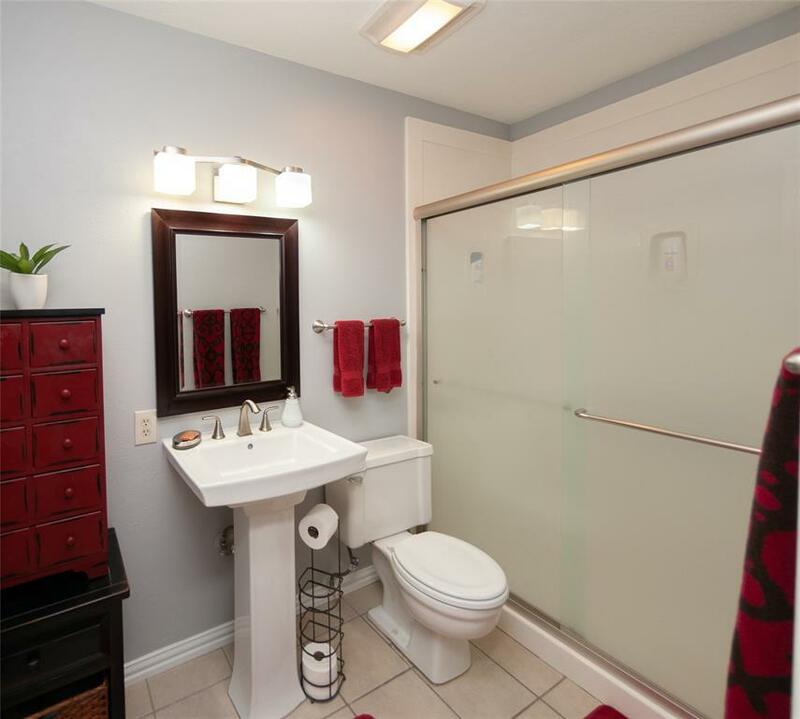 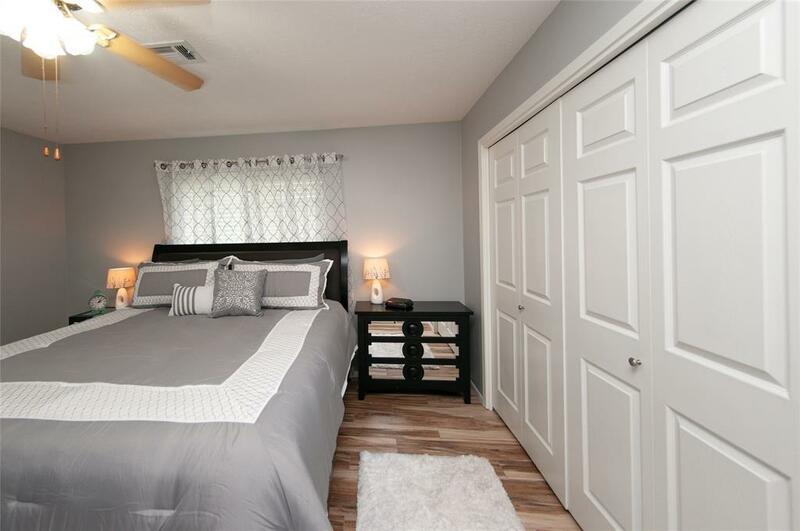 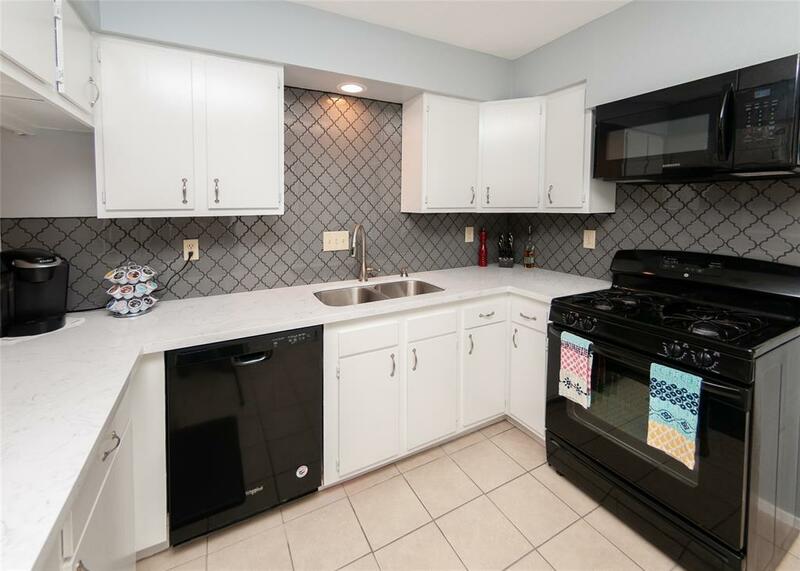 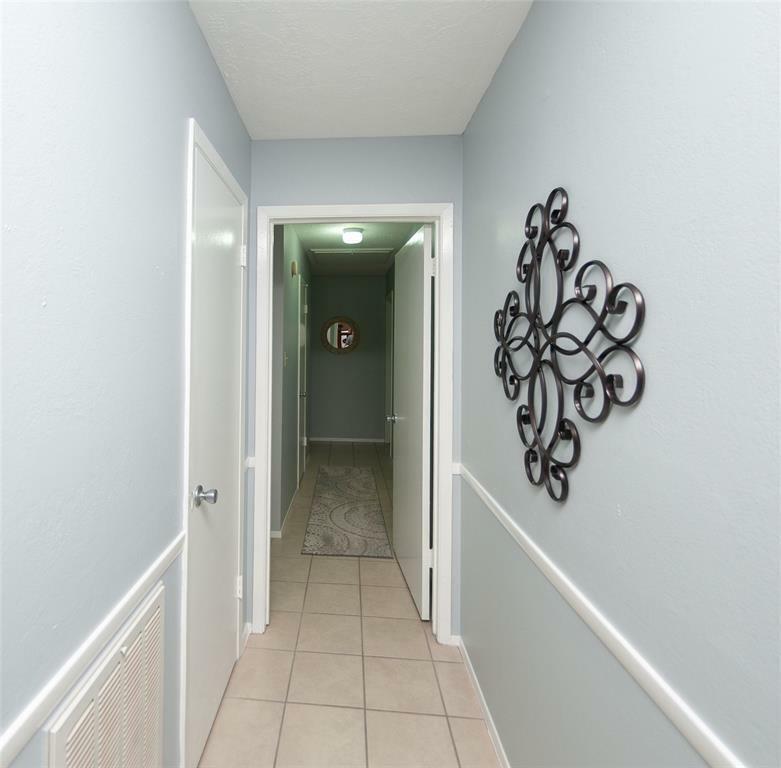 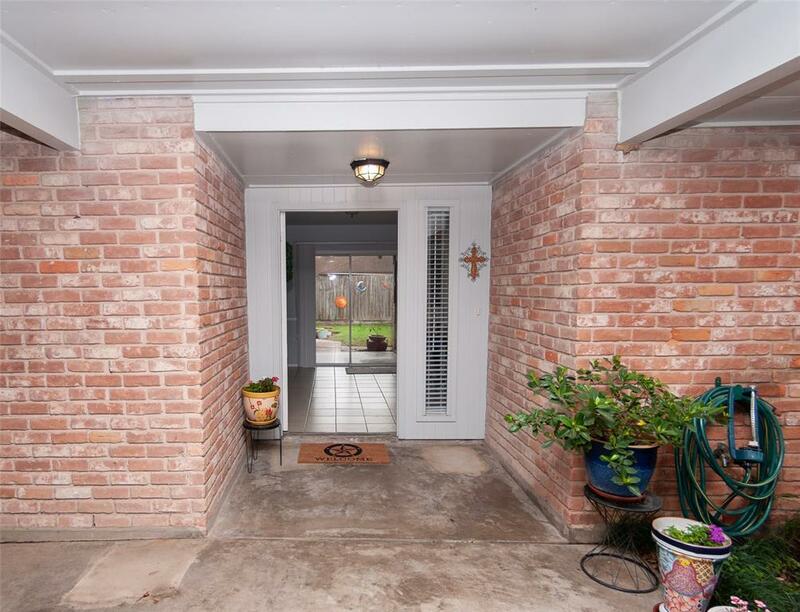 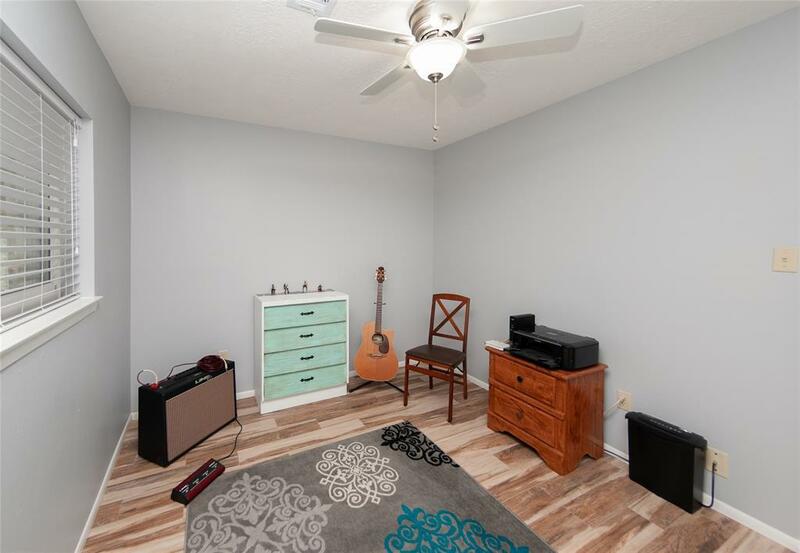 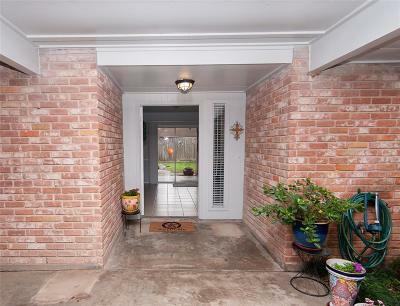 Tile floors throughout this lovely property and fresh neutral paint colors accentuate the entire living space. Bright white cabinetry and quartz countertops really shine in this spacious kitchen. 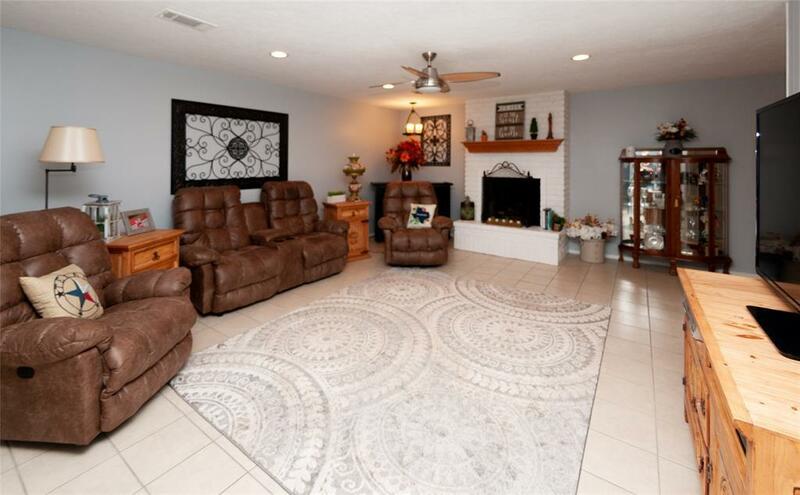 White brick fireplace is a beautiful addition to the family area. 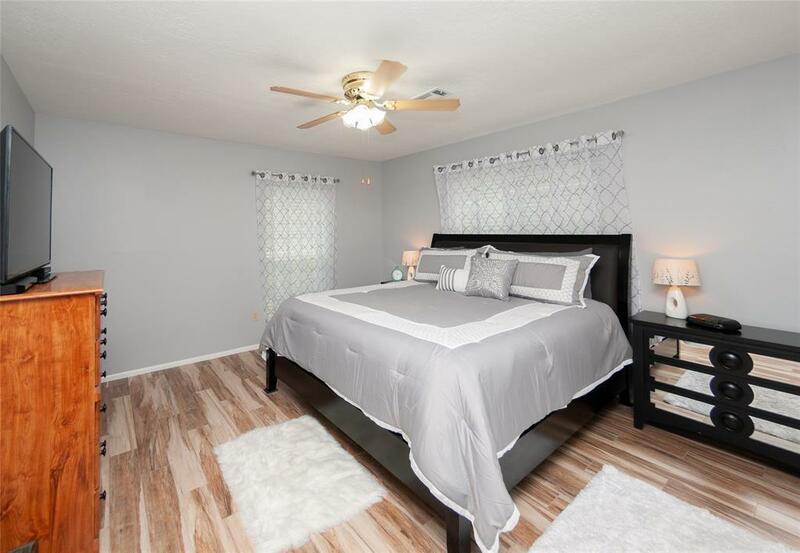 Wood plank tile in all bedrooms, make a grand statement entering each room. 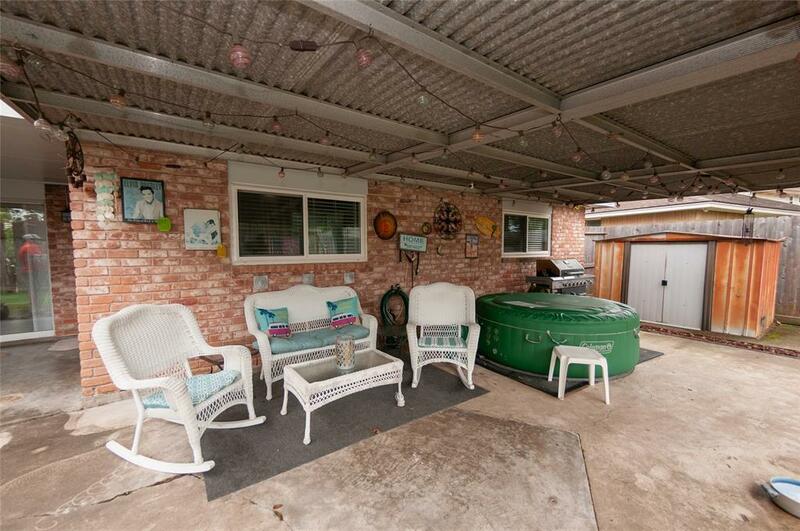 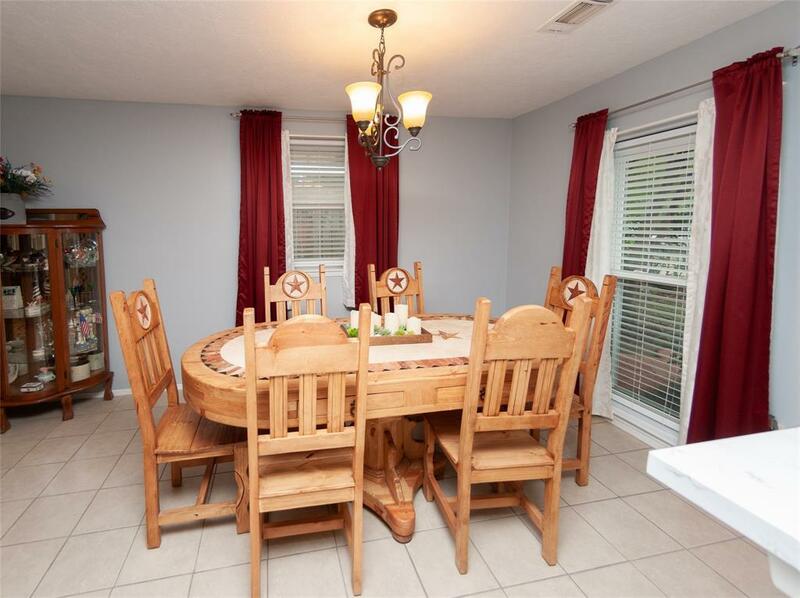 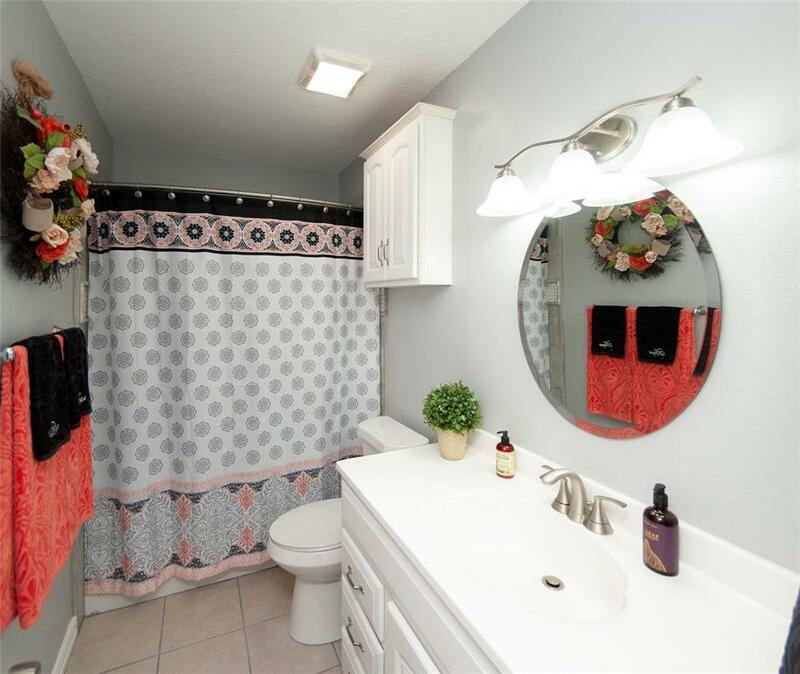 This well maintained home is sure to please. 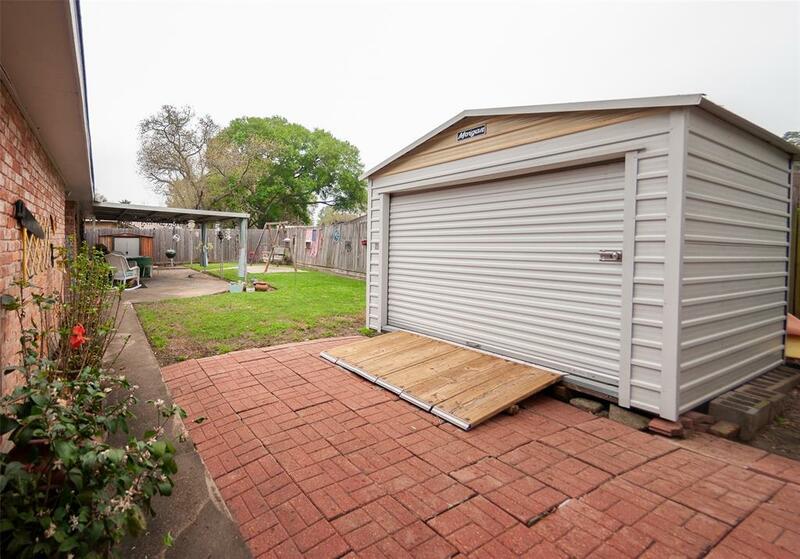 Covered patio with spacious lawn area all while offering a Morgan Storage shed makes for an incredible backyard!